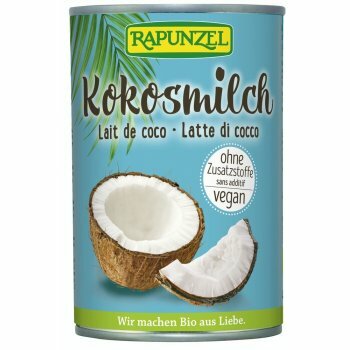 Vegan alternative to Whip Cream, based on Coconut milk. 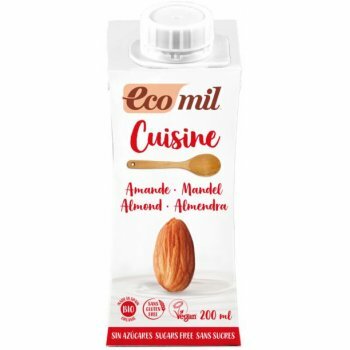 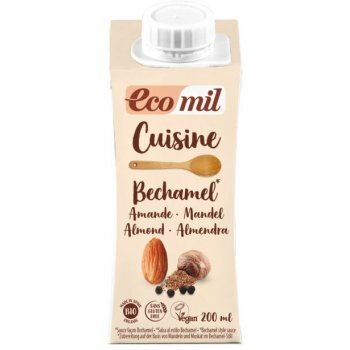 Vegan alternative to cream, based on almonds. 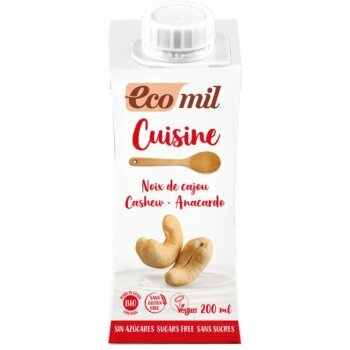 Vegan alternative to cream, based on cashew. 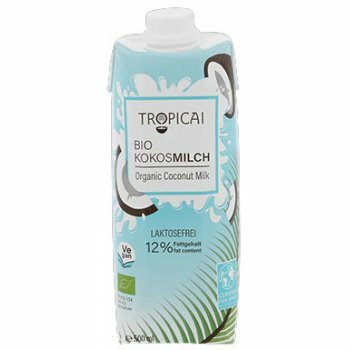 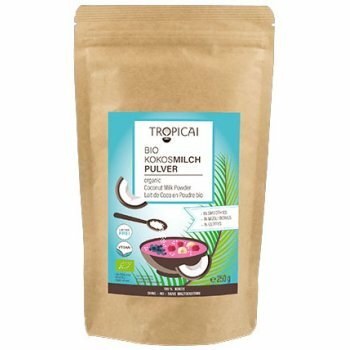 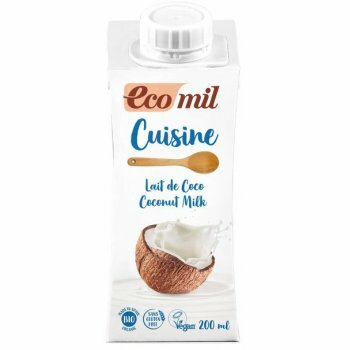 Vegan alternative to Creme, based on Coconut Milk. 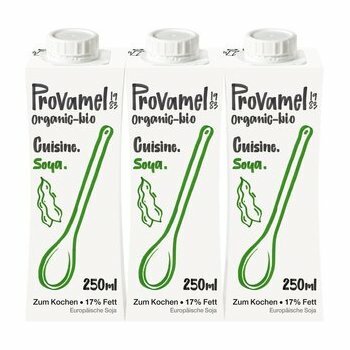 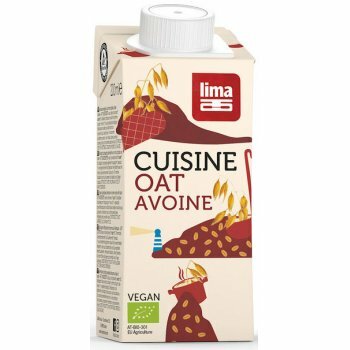 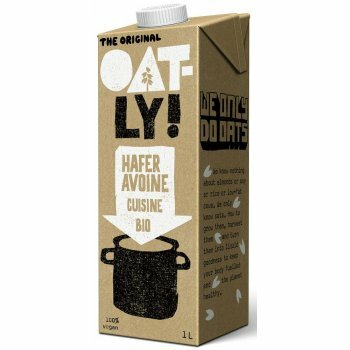 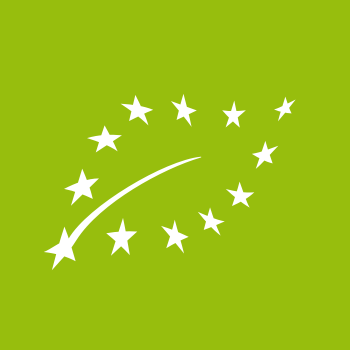 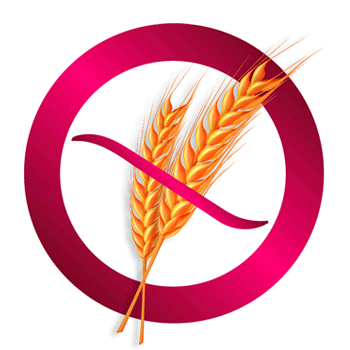 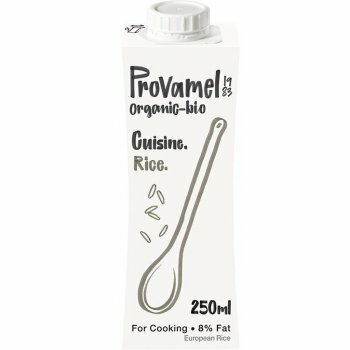 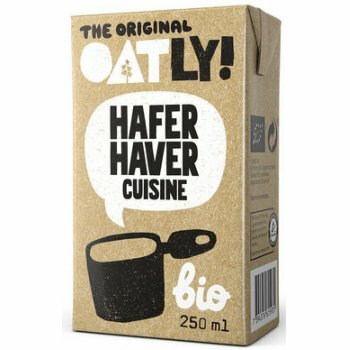 Vegan alternative to cooking cream, based on rice. 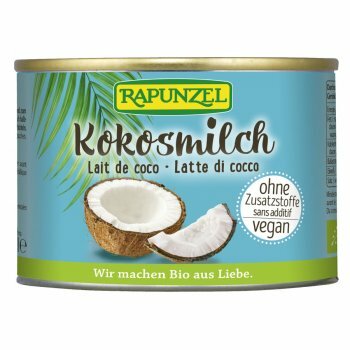 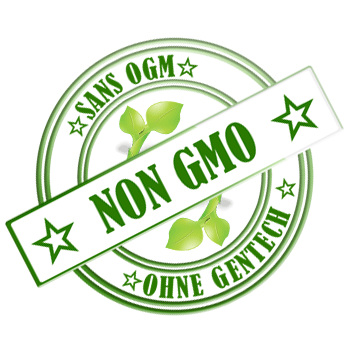 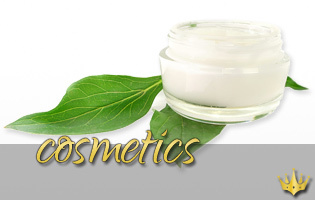 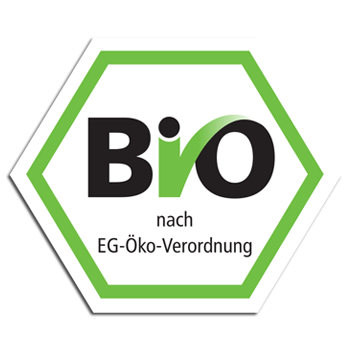 Additional 15 items have been ordered from our distributor and are expected to be ready for shipping on 24.04..
Vegan alternative to cream, based on soya. Vegan alternative to Whip Cream, based on Rice. 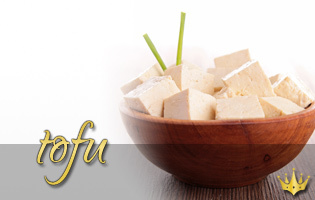 Soyatoo! 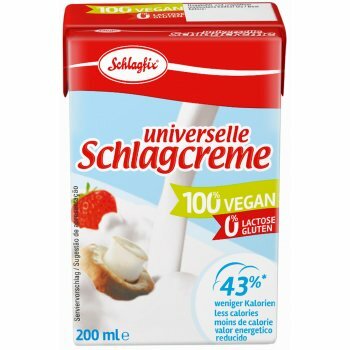 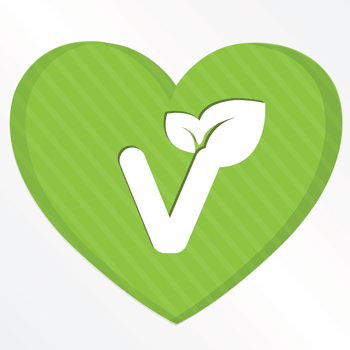 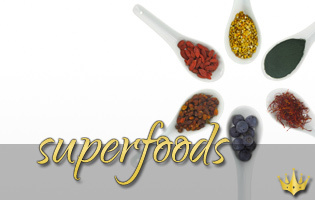 is delicious, 100% veggie and perfectly whippable, just like conventional cream. 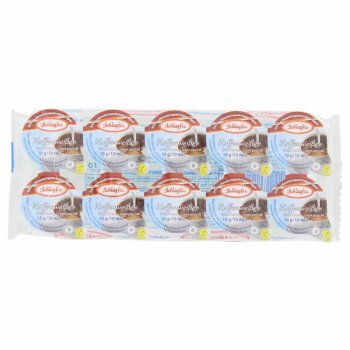 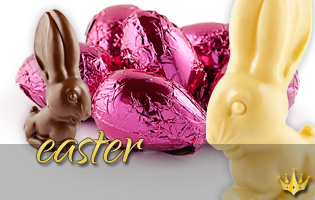 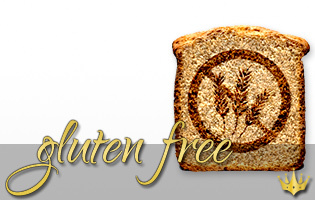 It is also cholesterol free and low fat. 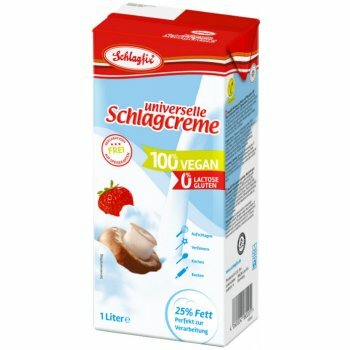 Dairy-Free, Vegan alternative to Coffee Creamer, made from pure plant ingredients. 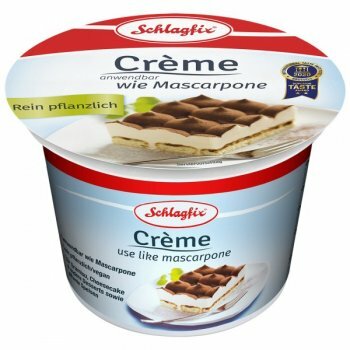 Dairy-Free, Vegan alternative to Mascarpone, made from pure plant ingredients. 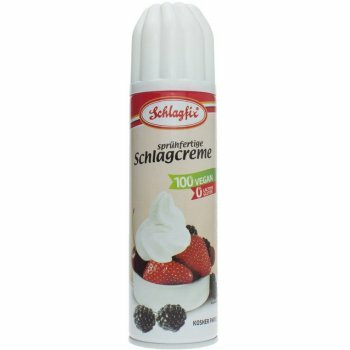 Leha Schlagfix Cream you can use just like Mascarpone. 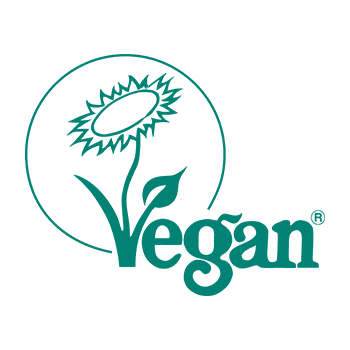 Dairy-Free, Vegan alternative to spray cream, made from pure plant ingredients. 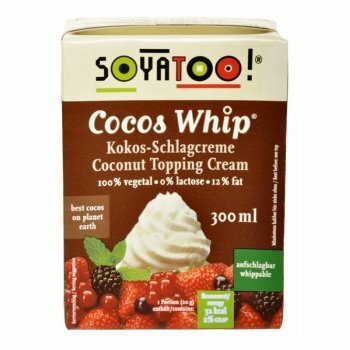 Dairy-Free, Vegan alternative to Whip Cream, made from pure plant ingredients.